Jesus constantly reminds us how we are to live. We so easily fall into the habit of self reliance and self focus. His reminder in taking communion is to refocus our attention not only on what Jesus did on the cross, but on the implications for our daily lives. He reminds us to keep our eyes on Jesus, to focus on what is good and lovely and righteous. The reality of our treasure within must impact every part of how we live. 1. How would you define treasure? Do you think of the deposit/life of the Holy Spirit within you as treasure? 2. 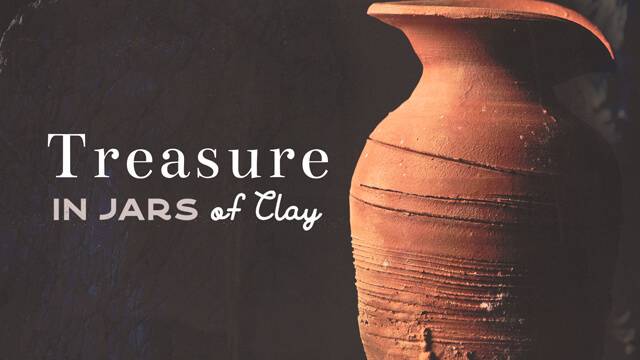 Do we operate on a daily basis from a clay pot perspective or from a treasure within perspective? 4. What is the difference between living under the law and living in the reality of Jesus fulfilling the law? 5. Have you experienced resilience being developed in you when you went through a hard time? 6. What do you do when you get to a point of saying “I can’t”? Take time to assess how you live and operate each day. 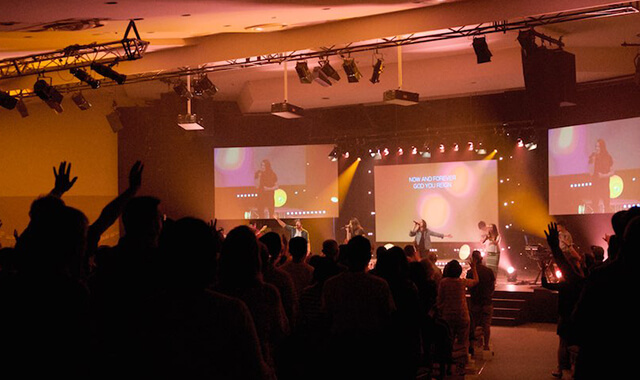 Do you need to recalibrate/change to allow Jesus to rule and shine through you?